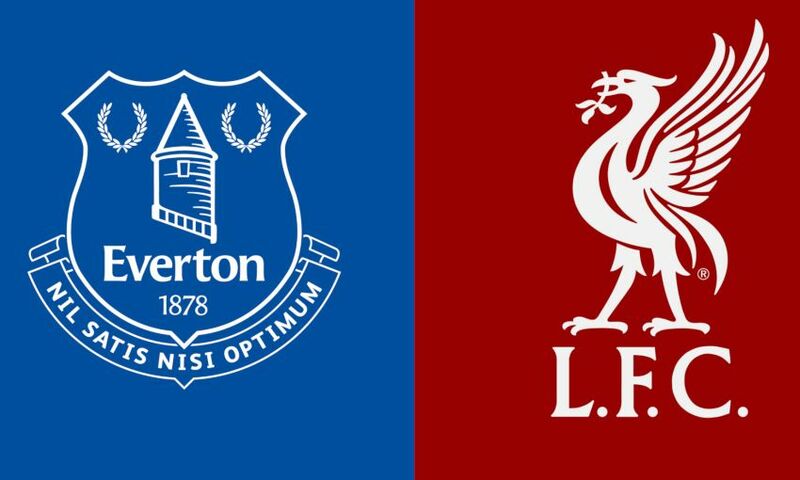 The game at Goodison Park will kick off at 4.15pm GMT. The club has received a total allocation of 2,885 stand tickets for this all-ticket fixture. Within the allocation are a number of restricted view tickets which carry a reduction of £1. Within the allocation, we have received 20 pairs of wheelchair and personal assistant tickets. Ambulant and personal assistant tickets are also available - please click here. Attendance at 14 games: From 8.15am on Monday February 11 until 10.45am on Tuesday February 12. The following sales will then take place on a first come first served basis, subject to availability, and supporters can purchase one ticket per person up to a maximum of four tickets per transaction. Attendance at 13 or more games: From 11am until 1.45pm on Tuesday February 12. Attendance at 12 or more games: From 2pm on Tuesday February 12 until 10.45am on Wednesday February 13. Attendance at 11 or more games: From 11am Wednesday February 13. For visiting supporters guide, click here.